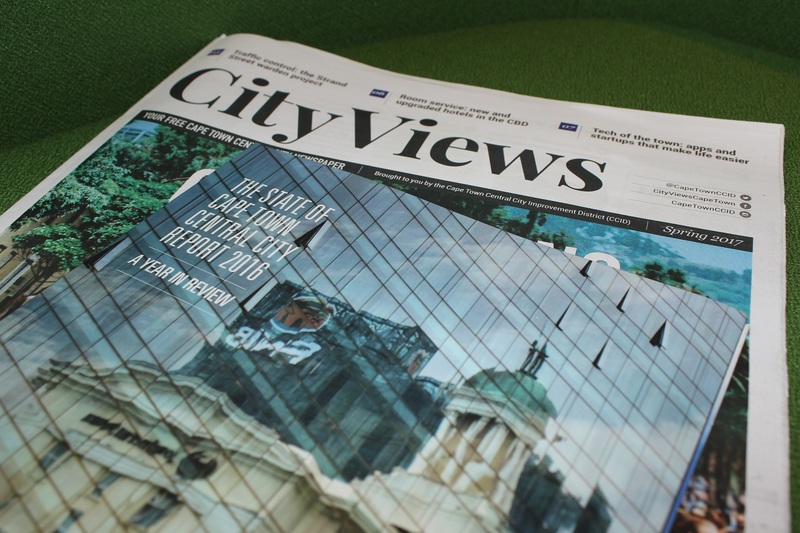 Two of the CCID’s publications, namely its quarterly newspaper, City Views, and its annual investment guide, The State of Cape Town Central City Report were honoured recently at the SA Publication Forum’s Corporate Awards held in Johannesburg. Other publications produced by the Cape Town Central City Improvement District include the organisation’s Annual Report as well as its popular annual Best of Cape Town Central City guide to a selection of venues in Cape Town. The latter is produced in conjunction with New Media Publishing.